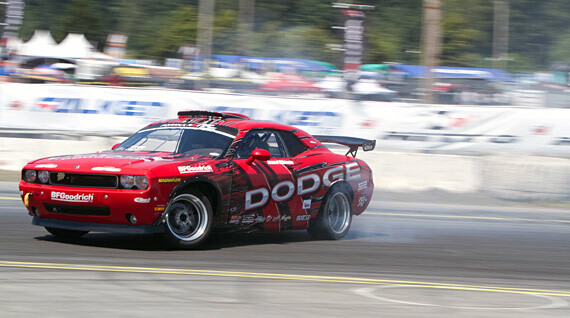 Kenneth Moen to be special guest driver in place of Samuel Hubinette in the SHR Dodge Challenger at Formula DRIFT Round 4: The Gauntlet this weekend at Wall Speedway in New Jersey. Kenneth Moen is an established drifter from Norway who has been successfully competing in Europe for the last two years and recently has been competing this season in Formula DRIFT. Moen will take the place of Samuel Hubinette as Hubinette has obligations to race in TORC, in which he won the last race. 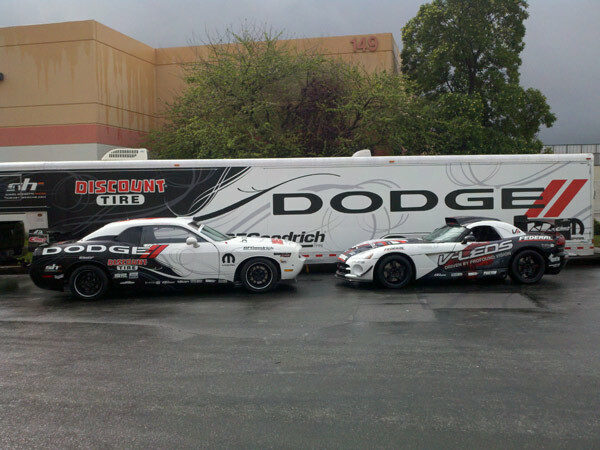 Dean Kearney will continue drive in the SHR-V-LEDS Dodge Viper at this event. 2-time Formula DRIFT champion Samuel Hubinette will be live on-air on Las Vegas’ FOX5 morning news during the 9 AM segment. Be sure to tune in if you’re in the area. Sam will be talking about the upcoming Round 5: After Dark event at Las Vegas Motor Speedway. Tickets are still available online for the event. 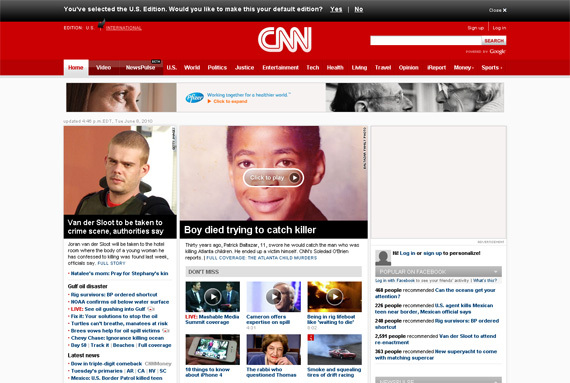 CNN.com has a great video from Round 3: The Gauntlet on their home page today. Check it out and the rest of the article. If you’ve never seen professional drift racing, you’re in for an action-packed treat. It’s a ballet on wheels: loud, smokey, beautiful, and remarkably fuel-efficient. http://MPGomatic.com caught up with a handful of top-notch drifers at round three of Formula Drift at the historic Wall Stadium, in Wall, New Jersey. Many thanks to Samuel Hubinette, Vaughn Gittin Jr., Rhys Millen, Kyle Mohan, Andrew Comrie-Picard, and Charles Ng for letting us know why they love the sport, and for the folks at Formula Drift and Wall Stadium for their help in shooting this iReport.